GaiaZOO offers a breathtaking world of animal and nature. 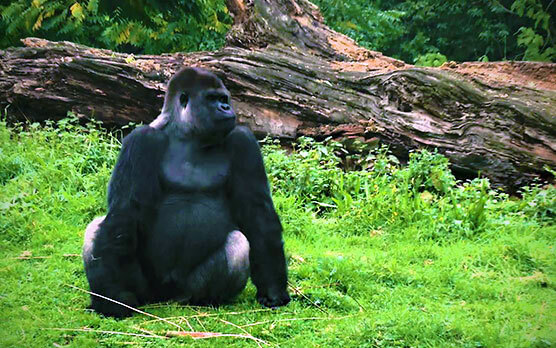 The zoo was crowned by the public as ‘Most Beautiful Zoo of the Benelux’ up to four times because of a new and unique zoo concept. In 2013, it was crowned ‘Holland’s most Enjoyable Outing’ by the ANWB. 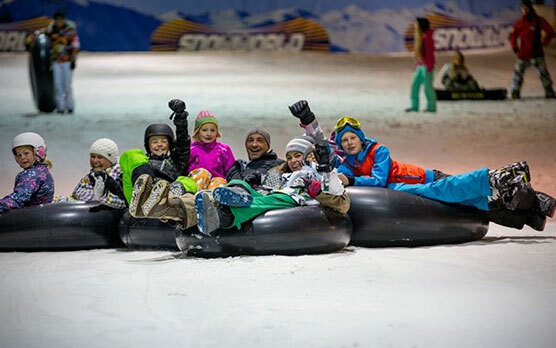 Snowworld Landgraaf is Europe’s largest indoor ski slope and features five slopes with seven lifts. Descents of up to 520 meters can be made on the longest slope. The winter sports village is situated just a stone’s throw away from Overste Hof. 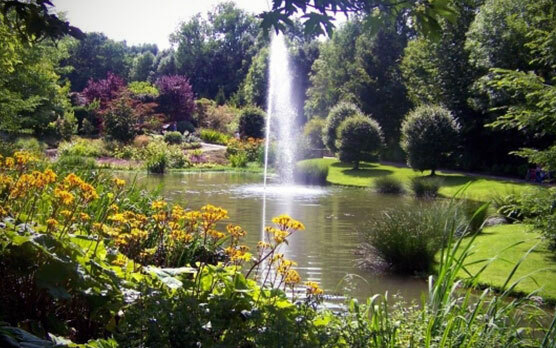 World Garden Mondo Verde is a 25 hectare large theme and amusement park, situated close to Overste Hof. Mostly international gardens and their corresponding cultures are shown in Mondo Verde. There are also several rides to be enjoyed and they keep various animals. Holland’s best wellness center, situated on the Cauberg in Valkenburg. The spa resort features indoor and outdoor basins with warm water from local springs, a sauna landscape and body treatments. 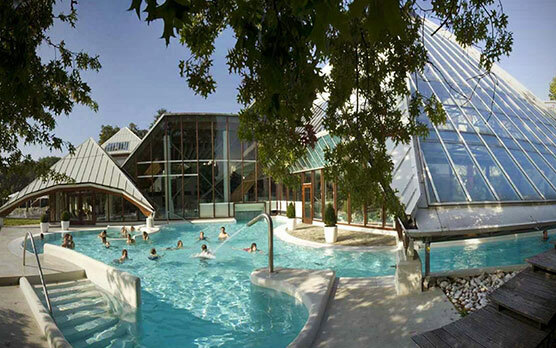 Thermae is Holland’s first spa resort. Furnishing Mall Heerlen is Europe’s largest furnishing mall. 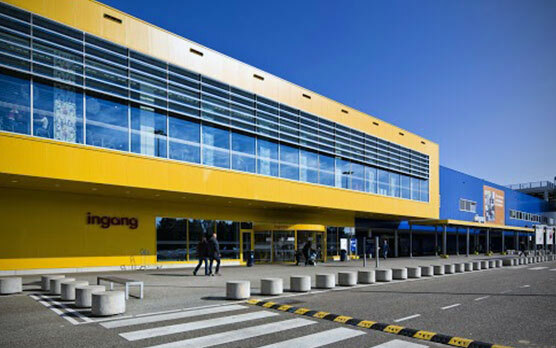 50 specialty shops for home, garden and leisure are a guarantee for 120.000 m2 of shopping fun. You can gain a lot of inspiration at the living mall, you can get expert advice and you will experience ‘living’ in the broadest sense of the word. The LeisureDome in Kerkrade offers entertainment for everyone and in the broadest sense of the word. LeisureDome is the ultimate day out with entertainment for all ages at one location. 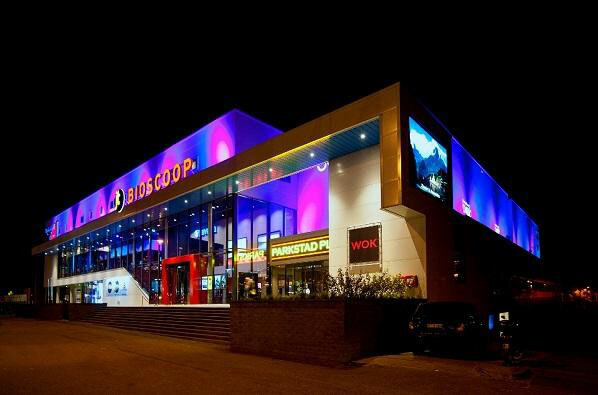 There is a mega cinema, bowling and lounge, a lasergame, a soccer arena, an escape room, a play paradise for children, a GlowGolf, a game and play hall, the Space Jump and much more. The spacious and free parking and the other established companies in the area ensure an excellent base for a wide variety of entertainment. 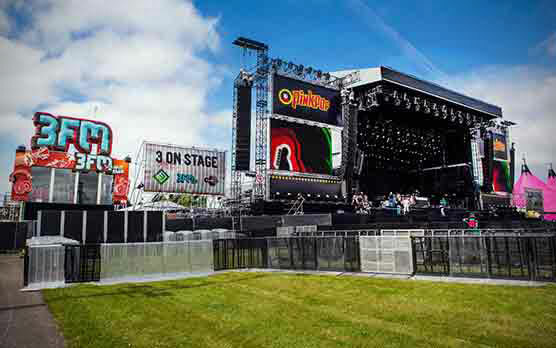 Pinkpop is the longest running yearly recurring pop festival in the world and perhaps the most well known festival in Holland. International stars from all over the world perform here every year during the three day event. The Overste Hof is situated directly across from the festival site. Heerlen is a popular shopping city with a fun shopping district and various large shopping centres. Aside from many shops, there are also various sights to visit such as the glass palace and the Thermen Museum. Europe’s largest living mall is also situated in Heerlen. 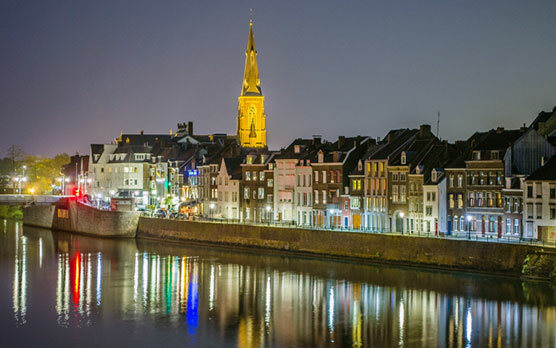 The good life in Maastricht, the capital of the province of Limburg, will become instantly clear when you visit this magnificent city. The atmosphere of the 20th century history is almost tangibly present in the old and typical inner city. 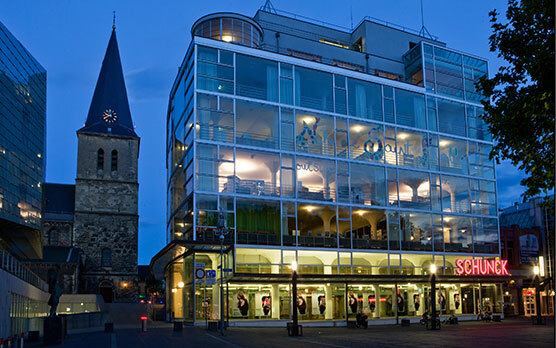 In Maastricht you can enjoy shopping, museums and yearly events such as Andre Rieu. There are a lot of sights to see in Liège. Many of these sights have a church related origin or have something to do with the city’s long and turbulent history. 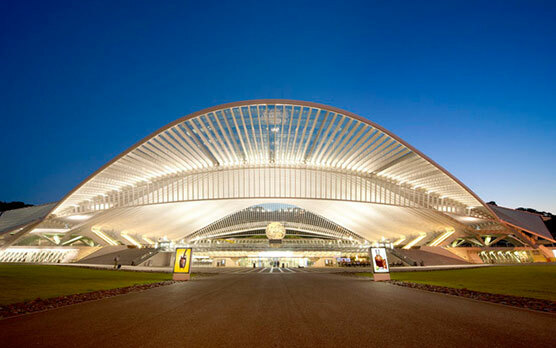 Liège is definitely worth visiting if you are looking for culture. The historical center of the city is filled with beautiful museums, numerous sights and cosy squares. 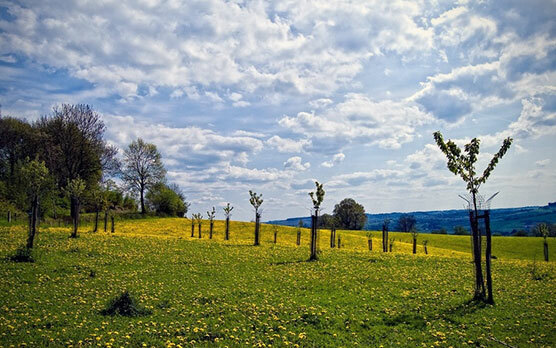 The hillside landscape is known for its rolling landscape and beautiful village views. It is the ideal setting for walking and cycling. In South Limburg, the Mergellandroute has been mapped out by the ANWB which can be taken by car, motorcycle or bicycle. The tourist heart of South Limburg is Valkenburg aan de Geul. 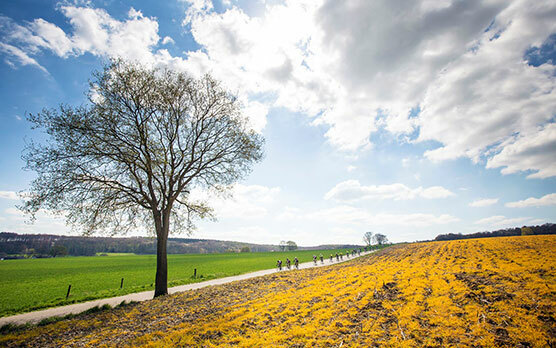 Amstel Gold Race is a Dutch one-day cycling race for professional cyclists, held every year in the Limburg hills since 1966, and is counted among the cycling classics. Every year, the race ends in Valkenburg on the Cauberg and it is held along the hillside, the Belgian Ardennes and Maastricht. Limburg Mooiste, the cycling event in Limburg, takes place every year during the first weekend after Pentecost. 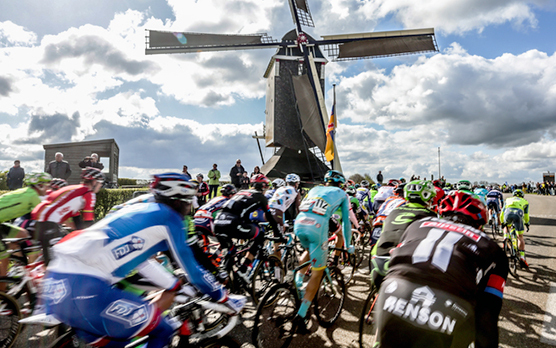 Because of the special topography of the south of Holland (many steep slopes and climbs), it attracts thousands of cycling enthusiasts from all over Europe and is one of the largest events of its kind. 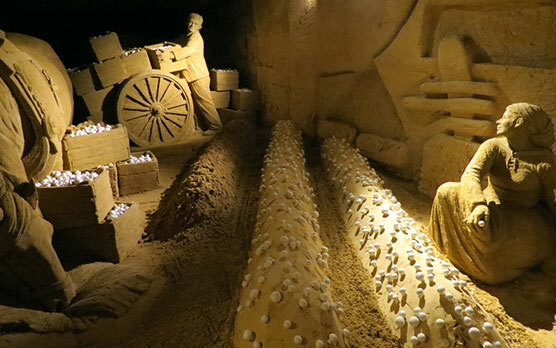 Mergelrijk is a new adventure for big and small: an unbelievably surprising and versatile experience in the caves of Valkenburg. In an unforgettable and impressive manner, you’ll experience where and how goat riders came together, bats live, cave mushrooms are grown, fossils are dug up and block breakers extract the marl from the mountain. 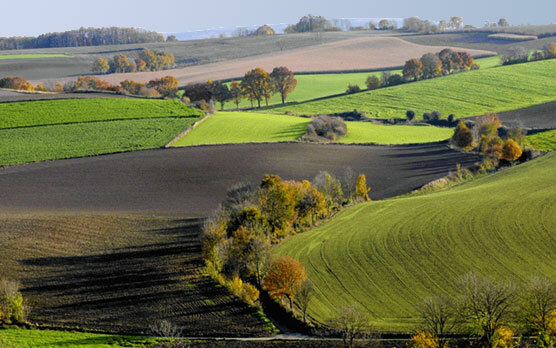 The Heuvelland (Hill country) is an important tourist region. 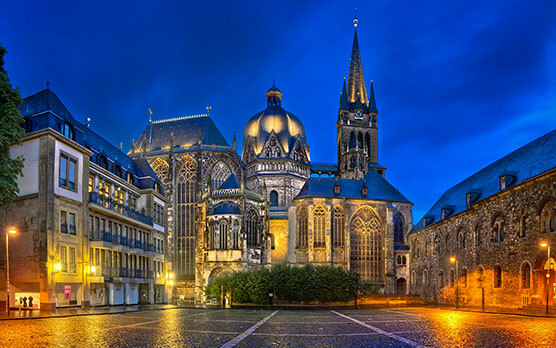 Especially Maastricht and Valkenburg are traditional tourist attractions and offer a wide range of attractions, hotels, cafes and restaurants. Gulpen, Epen, Mechelen, Vijlen, Slenaken, the adjacent Voerstreek and Vaals are all part of the hill country’s village views.